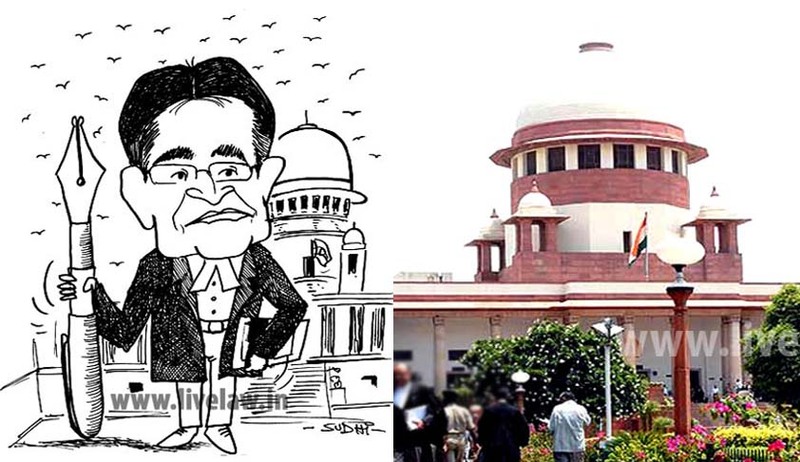 The wave of reform brought about by CJI Lodha seems to be on a roll, with the apex court notifying the establishment of two extra benches. The Supreme Court of India has issued a notification stating that from 8th of July, two Benches will be constituted exclusively for hearing miscellaneous as well as final disposal of cases pertaining to service matters, criminal matters under the Negotiable Instruments Act and Labor matters. It prescribes that initially 50 miscellaneous and 5 final matters out of these subjects will be listed, after which 10 final disposal and 10 appeals will be listed. These benches will also take care of the appeals pending on regular hearing side. The notice also provides for the list of matters to be put before the two benches. Soon after assuming the highly regarded post of the Chief Justice of India, Justice R.M. Lodha had stunned the country with his revolutionary vision of a speedy and free justice delivery system, which works “365 days a year”. The proposal was however resisted by most, with the legal fraternity revolting against it. He had also outlined a five-point agenda to cope with tribulations facing the judiciary. These include simplification of procedure, change in mindset of advocates and judges, quality legal education, promoting judiciary as a career among law graduates and augmentation of infrastructure. Justice Lodha seems to be striving very hard to relieve the country from the huge backlog of cases plaguing its courts today, making every possible effort. Read the Supreme Court notice here. Read more news about the proposed reforms here.